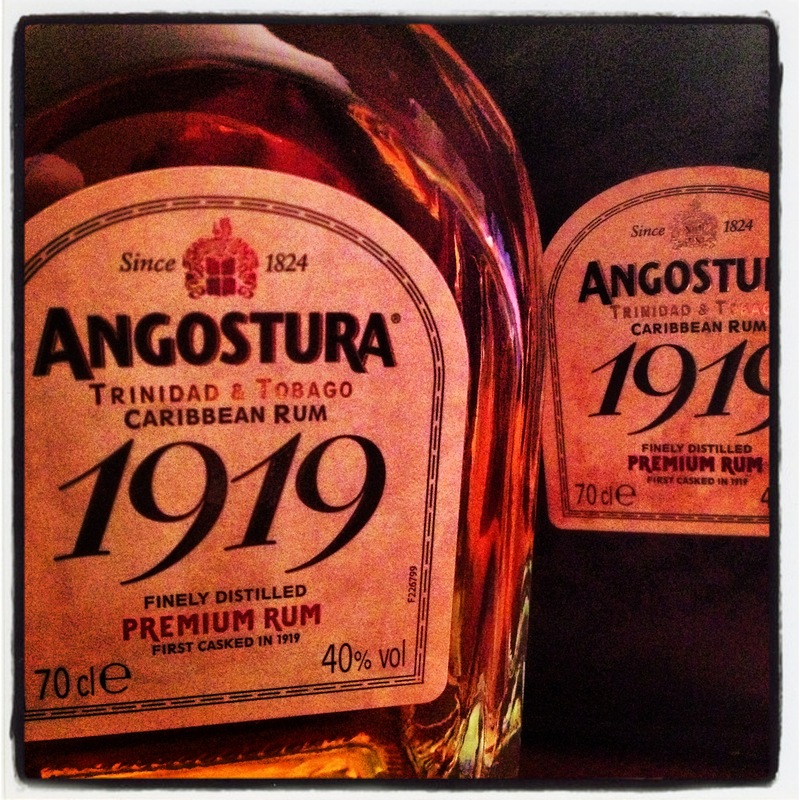 There are not many rums that hail from Trinidad and Tobago, but the most well-known comes in the form of Angostura. Although you may be more familiar with its range of bitters. The distinctive slender bottle of the bitters, wrapped in an oversized label, began in Venezuela. In 1820, Dr. J.G.B. Siegert, a decorated, 24-year-old surgeon from the Napoleonic Wars, enlisted in the cause of South American independence under the liberator, General Simon Bolivar. Four years later, as Surgeon General of the military hospital in Venezuela, Dr. Siegert perfected his mixture of tropical herbs, spices, and alcohol to be used as a tonic for the tropical disorders that faced the European armies in the South American jungles. Originally known as Dr. Siegert’s Aromatic Bitters, the secret blend later took the name of the town on the banks of the Orinoco River where Bolivar headquartered his liberation army. Soldiers and ship crews returning home from South America spread the versatile bitters around the world. Inevitably, the demand for the prescription grew and became sought after as a stomach, pick-me-up, and an important ingredient in mixed drinks. By 1850, Dr. Siegert left the military to concentrate his efforts on the manufacture. The revolutionary atmosphere of Venezuela in 1875 persuaded Dr. Siegert’s sons to move the family business to the British island of Trinidad. In 1936, Robert W. Siegert, the great-grandson of the founder, concentrated on the manufacturing and quality control of Angostura and began making its own rum and alcohol to be used in the famous bitters. 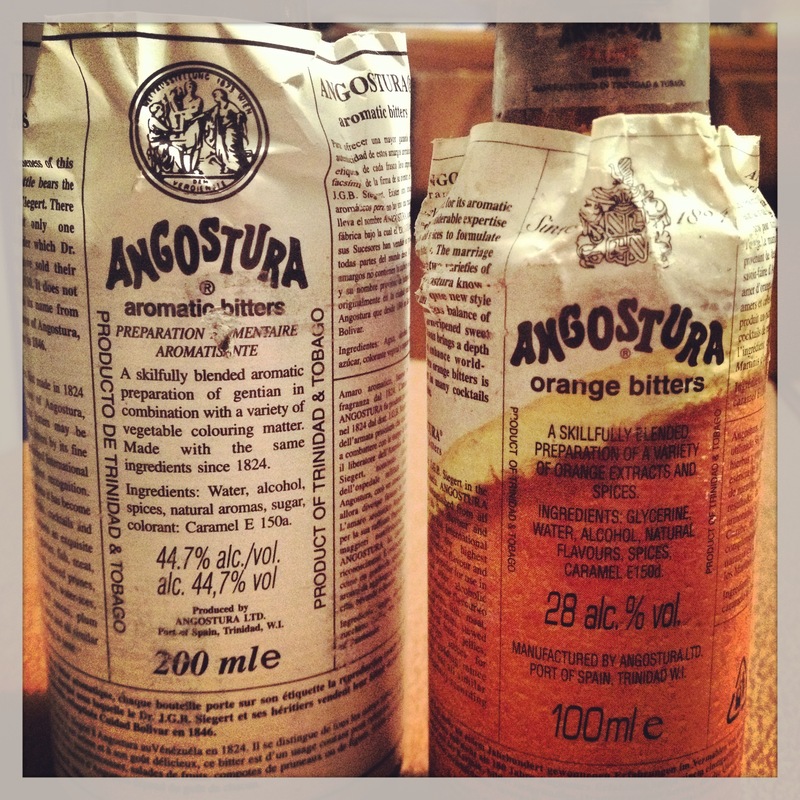 So how does Angostura create such a recognised rum range? Angostura uses molasses produced in Trinidad, fermented in 24 hours and then distilled. Only distillate from the first and last of the five columns is collected and matured in oak barrels. Named after a chance discovery after a fire in 1932 which destroyed the Government Rum Bond. The master blender of Fernandes Distillers, J.B. Fernandes, bought the charred casks, only to discover they had been filled in the year 1919. This bottle contained blended rums that spent at least eight years in bourbon barrels. A rich mixture of oak, vanilla and caramel on the nose leading to a light palate sweet fudge. Developing spice entwined with vanilla creates a rather short offering. Soft bourbon, vanilla and cocoa are present on the nose, with a smooth flavour of fudge on the palate followed by male syrup, smoked dark chocolate and vanilla. Lingers sweetly. Angostura have also released the first in their ‘The Cask Collection’, the aptly named Angostura N0. 1. This is a blend of rums aged between ten and twelve years, then left to marry for an additional twelve months within Fir Fill Bourbon Casks. Green apple and pine notes on the nose, with good doses of caramel and hints of nuts coming through. Incredibly smooth on the palate, plenty of caramel and nuts blending well. A well-rounded smack of wood finishes on the short, yet moorish finish. Dominating soft herbal, with hints of bitterness sliding in. A developing herbal flavour on the palate stops just short of overly bitter, but lingers for a long finish that slowly dries. Herbal orange notes on the nose, fresh to begin but mellow quickly. Ripe orange zest on the palate but again soon mellows. Slightly sweet until it burst a hint of herbal orange again at the finish. Add ingredients into shaker. Add cubed ice and shake it viciously. Strain through sieve into an ice filled rocks glass. Drop sugar cube into champagne flute, saturated with the bitters. Top with champagne. Garnish with lemon peel. The Angostura range also includes a Reserva, 5yr as well as a rare 12yr 1824 and Legacy. 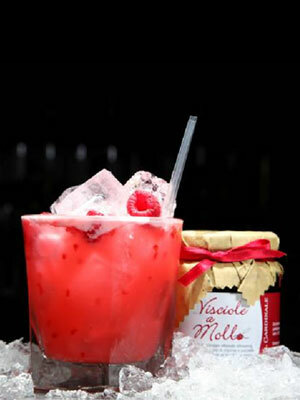 A great portfolio, one not to miss in the bars or indeed your own drinks cabinet. And a bottle of bitters is always a handy ingredient to have. Take a look at my trip to Edinburgh, in association with Angostura, back in 2013.